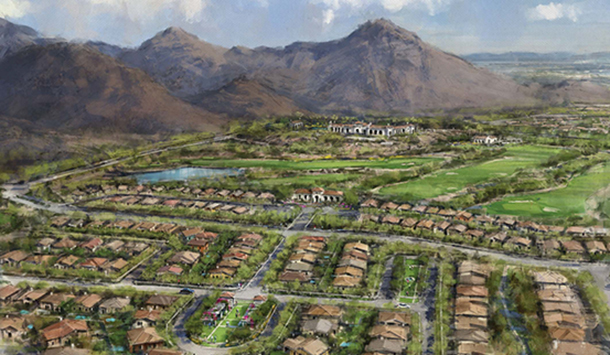 RVi is excited to announce our involvement with the new Victory District at Verrado, a 1,350-acre age restricted community located within the larger 8,800-acre Verrado community in Buckeye, Arizona. Developer DMB Associates recently broke ground on the new district, which is designed with today’s Baby Boomers in mind. 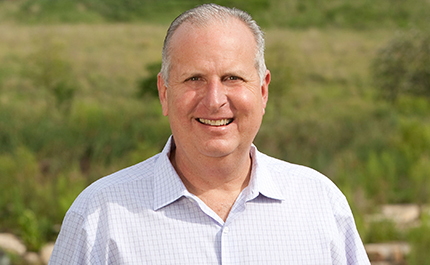 “Victory provides the necessary flexibility for Boomers who want to work, stay healthy, have fun and be actively engaged in the community,” said Nick Taratsas, Senior Vice President at DMB and General Manager of the Victory District. 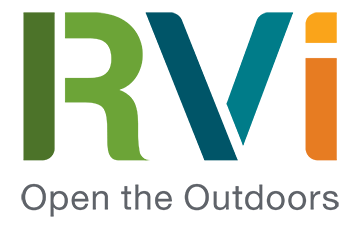 The new community is the result of DMB’s extensive research on health, wellness, arts, culture, and longevity as they relate to the Baby Boomer generation. 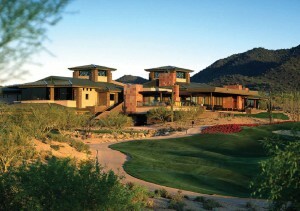 It is designed to provide exactly the kind of lifestyle that members of this generation are looking for, including maintaining physical health with activities such as golf and access to parks and trails, the opportunity for social activities in a state-of-the-art community center, and proximity to services located within the Verrado community as well as in the nearby town of Buckeye. 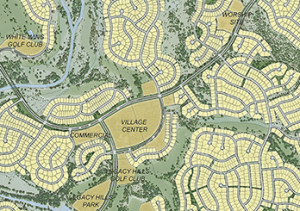 RVi provided master planning services for the Victory District.